Manufacturing, supplying, exporting comprehensive range of Packaging Films. These are widely used in various industries like packaging, lamination & laminate pouches. Since our establishment in 1999, we are engaged in offering our clients with a comprehensive range of Packaging Film Solutions like flexible packaging film, material packaging film. 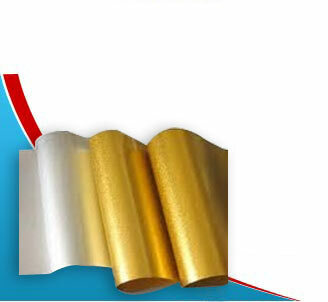 We are Manufacturers of Specialize metallized films including Metallized Bopp Film & Metallized Polyester Film. We are also one of the leading suppliers of Clear Polyester film , Clear Bopp film ,White Polyetser Film, Synthetic Paper ,Matt finish Films, & Hot Melt Adhesives. All our products are manufactured using quality raw material sourced from the trustworthy vendors of the market to ensure quality as well as durability. These are widely used in various industries, like packaging, lamination & laminate pouches and disposable items. 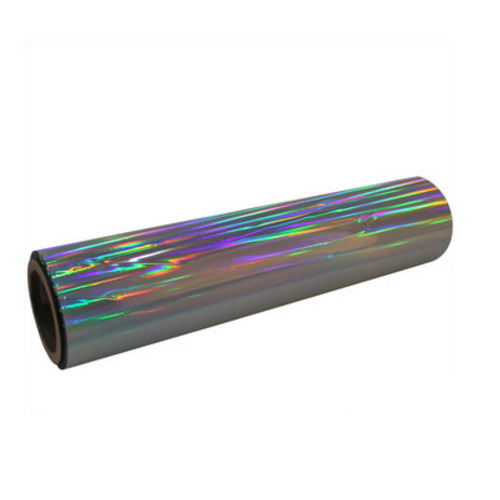 Owing to a vast experience in this field, we are able to offer an assortment of Packaging Films to our clients.